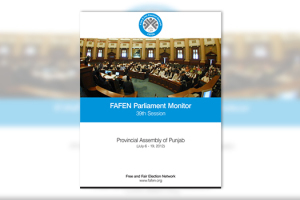 The 39th session of the Punjab Assembly – the largest legislature in the country with a membership of 371 – was marked by the disinterest and disengagement of MPAs. The House passed 11 bills amid low attendance. 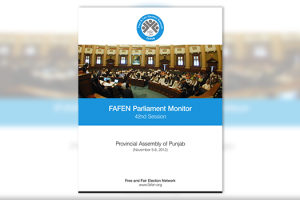 Persistent lack of quorum was observed in all the four sittings. In the House of 371, on average only 21 members were present at the beginning and 38 at the end of each sitting.